Magnetic rear filter holder for nets, glass elements, etc. 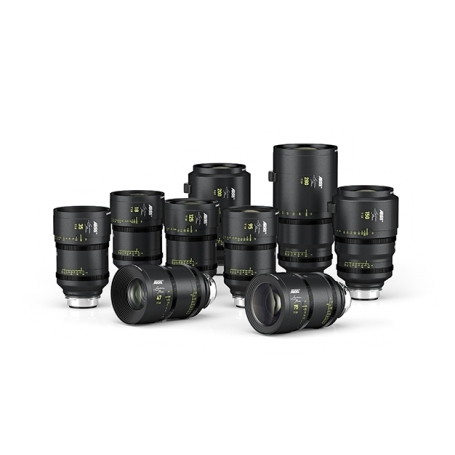 STUNNING GORGEOUS IMAGES PERFECT FOR DIGITAL SENSORS, WE HAVE TESTED THESE LENSES AND THINK THEY ARE FANTASTIC!! MASTER PRIMES WITHOUT ALL THE HARSH SHARPNESS AND CONTRAST!!! LPL MOUNT AVAILABLE FOR ALL OUR CAMERAS: SONY VENICE, ALEXA MINI, ALEXA LF, RED HELIUM! CALL ASAP TO SETUP YOUR SHOOT TODAY!